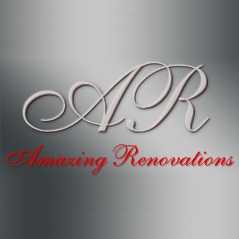 Amazing Renovations is a company geared to make your home restoration process a breeze. Fires, floods, storms, and mold can result in terrible hazards for any family. We have the equipment and expertise necessary to get you back on your feet at a momentâ, €, ™, s notice. It's hard to prepare for a disaster, but if you find yourself in need of a massive restoration, you can prepare by calling Amazing Renovations. Our staff is experienced and qualified for any restoration needs.